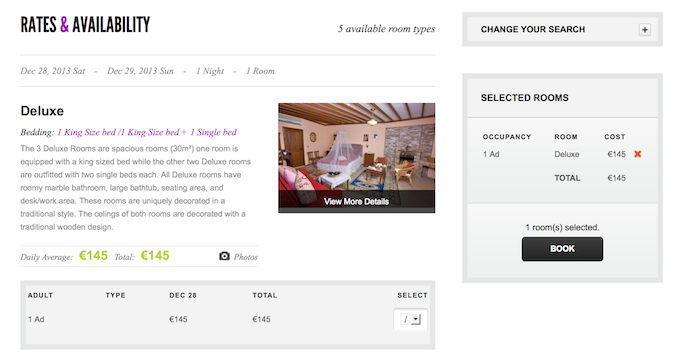 Do not try to invent the wheel and spend your valuable marketing budget for your hotel's new website. Booxys gives all you need for getting your bookings, building your photo gallery, room descriptions, additional service and location information. We have already done it for you. Just add a few lines of code and viola! Why lose your existing or potential customers? Booxys gives you the power of converting your website visitors to guests. No need to invest for expensive website design and booking engines. Update your website content and photos by yourself with just a few clicks. We do not charge commissions from your bookings. You pay only a yearly service fee starting from $199 ! 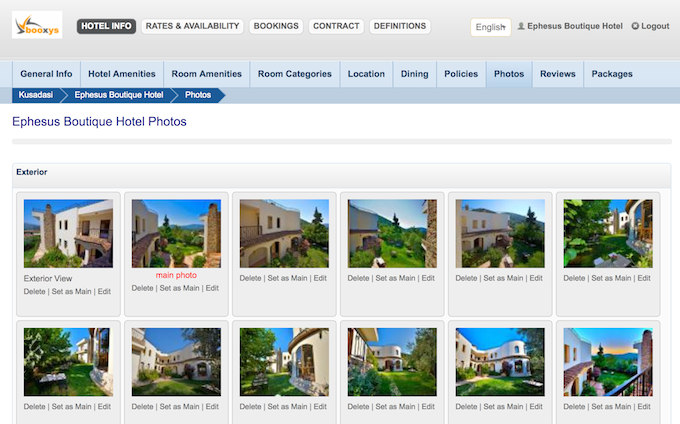 Our booking engine turns your visitors into guests. You will be able to see how your visitors behave on your site and can make informed decisions on how to improve conversions.